The company was formed in 2009 by powerhouse brands Bank of America and First Data. 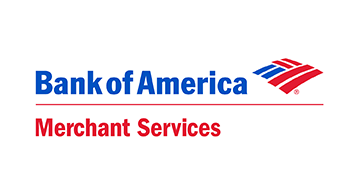 Today, Bank of America Merchant Services processes more than 16.6 billion transactions at approximately 539,000 merchant locations throughout the United States, Canada and Europe. ¹ Based on bankcard, other credit, and PIN debit sales volume and transactions. Per the Nilson Report, March 2018, Issue 1127.